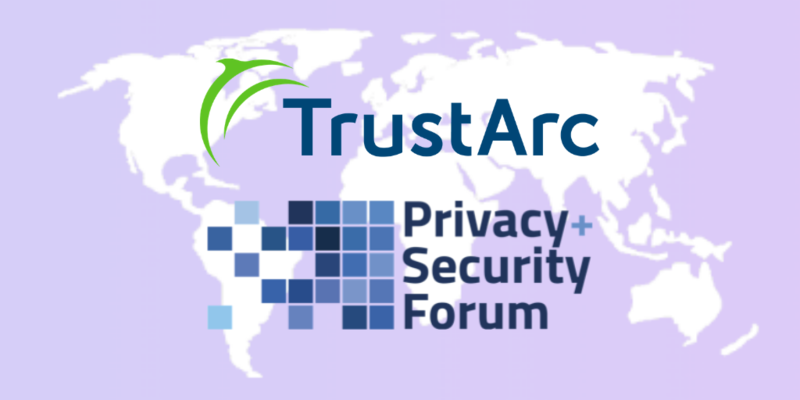 TrustArc is proud to be sponsoring, speaking and exhibiting at the International Privacy + Security Forum this week in Washington, DC. 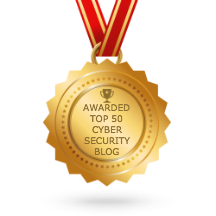 The International Privacy + Security Forum brings together global leaders in privacy and security to discuss how these two important topics impact the real world. This event will bring together privacy professionals, security professionals, chief information officers, attorneys, academics, experts from NGOs & thinks tanks, technologists, and policymakers from all over the world. TrustArc will also be exhibiting at the International Privacy + Security Forum. Stop by the TrustArc table to learn more about our privacy compliance solutions for the GDPR, CCPA, and other global privacy regulations!